Here at Automotive Repair Systems, we are always looking for hard-working, motivated, and customer driven individuals to join our ever-growing team of specialist technicians. As a representative of our company, applicants will be friendly, focussed, able to work both on their own initiative – as well as part of a team, and be well presented. A person who is dynamic and strives to achieve the same high goals and standards that leads to our future success. The applicant will have a minimum of 5 to 7 years experience in the motor trade, and preferably in S.M.A.R.T Repair, or the body-shop environment. 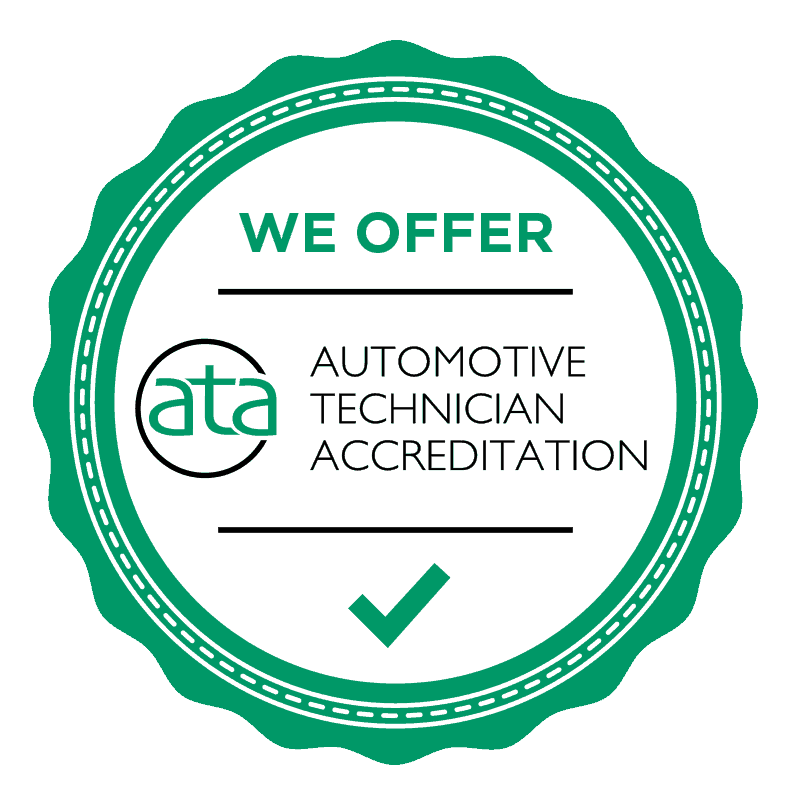 Successful candidates will be given the opportunity to become ATA accredited technicians in our own IMI accredited in-house training centre based at our Head Office in Kent. We have a renound recruitment process that guarantees our technicians are capable of the repairs we are well known for. Whether that be on a mobile or static basis. Our range of vacancies constantly varies from painters, wheel technicians, interior repair specialists and panel beaters. We are always on the look out for Smart Repair technicians throughout the UK working from our various offices and repair centres based in Kent, Liverpool and the South West. If you have worked in the Automotive industry and interested in a new direction please see our job vacancies below for all our Smart Repair Jobs. Should we require you to attend an interview, you will be contacted by telephone, email or in writing. At Automotive Repair Systems Ltd we welcome all applications.